Wikimedia Foundation, the parent non-profit organization that runs Wikipedia and other similar sites, has raised $25 million from its 2012 fundraising campaign. Since November 27, the foundation has been seeking donations from readers and supporters and to date, it has received contributions from more than 1.2 million donors. In a statement, Sue Gardner, the Executive Director of the Wikimedia Foundation, said that she was grateful that the fundraiser was “so successful” to help the network achieve its goal of delivering free content worldwide. The campaign was advertised on the English Wikipedia site in five countries, including the United States, Canada, Great Britain, Australia, and New Zealand for nine days, much less compared to the 46 days last year. During that time, the organization said that the most successful 24-hour period for donations brought in $2,365,564 million from 145,573 donors. The previous fundraising record was last year when $20 million was raised from more than a million donars. Through this annual campaign Wikimedia is able to pay its bills. Funds raised are used to help its technology infrastructure, develop new site functionality, expand mobile services, provide legal defense for its projects, and support its global community of volunteers. 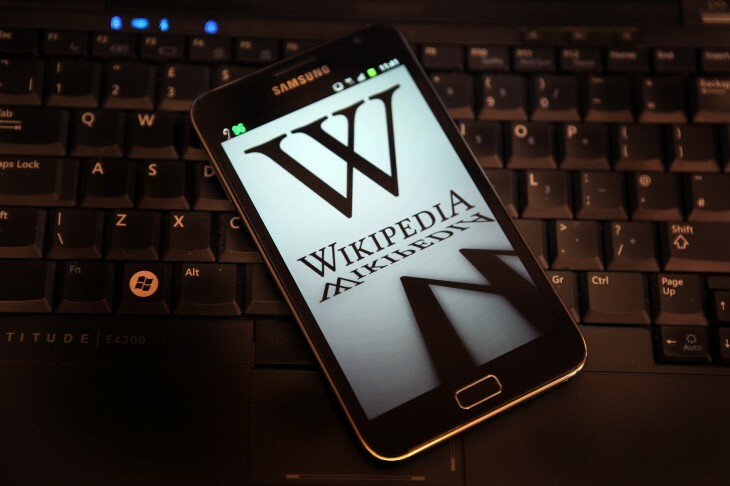 In 2012, Wikipedia has been pretty busy, having rolled out a redesigned mobile website and created a new partnership with the Saudi Telecom Company to allow the telecommunication company’s 25 million mobile customers the ability to access Wikipedia for free with zero data fees. It also launched an ebook export feature for offline reading and made its videos more accessible by implementing an HTML5 player. According to comScore Media Metrix, Wikipedia and its sister sites receive more than 483 million unique visitors each month, making it the fifth-most popular web property worldwide. It is currently available in 285 languages with more than 24 million articles contributed by over 80,000 volunteers.